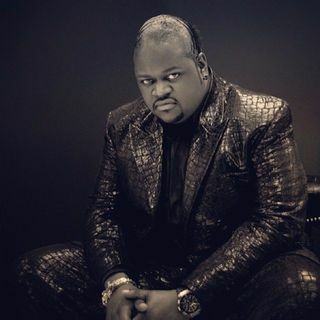 This week's celebrity guest is Poo Bear. Domenick talks to him about songwriting for Usher and Justin Bieber and gets his thoughts on Usher’s herpes allegations. @ 2pm CST on IntellectualRadio.com.